Who is the company that the system is built for? Our client is a CFO services business that helps companies (mostly earlier-stage software/Internet companies) with finance and business intelligence activities. 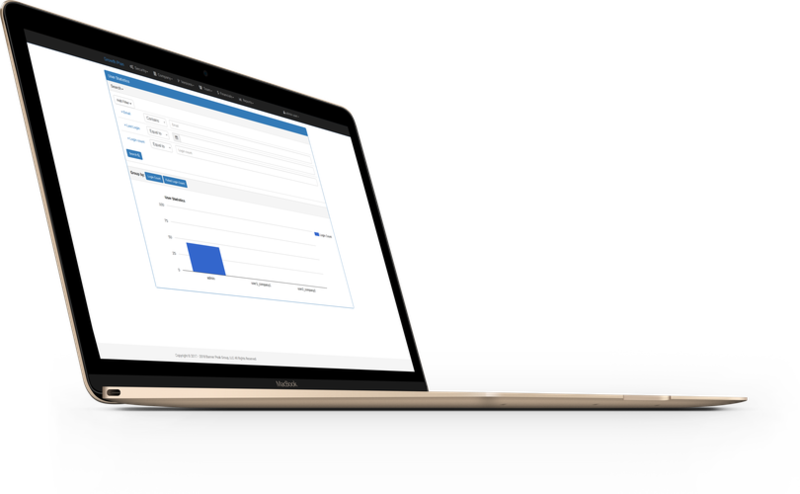 The purpose of the project is to add features to a current prototype Flask app (using Flask-AppBuilder admin framework) called "Growth Plan". This is a first attempt at pulling together various custom web apps into a multi-tenant web app with a single code base. The major functions of the app are to facilitate the financial planning and analysis work with the clients (typically software/Internet companies with 20-50 employees). The typical business user is a finance manager or controller, although other users often include CEO and functional VPs. 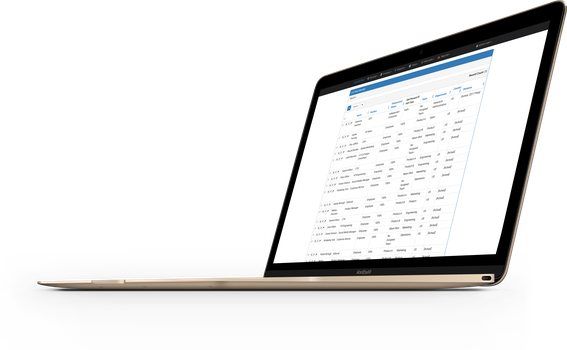 Growth Plan is a multi-tenant web application that allows clients to manage the inputs and outputs (including interactive data visualization) of their financial forecasts. It consists of user admin for each client and an forecasting application for company expenses including interactive data visualization. Users can make changes to their expense inputs and have the app make forecast expense calculations. 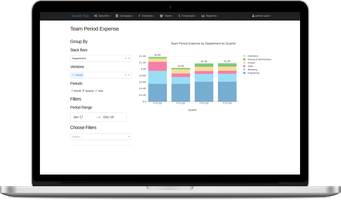 They also can see the expense forecast data in a visual form using various interactive chart types such as stacked bars with dynamic filters. We used technologies such as Python and Flask (specifically Flask-AppBuilder), Sqlalchemy, the data visualization library Plotly/Dash, Pandas/SQLAlchemy to make the calculations and Celery for background processing. “I have specific requirements in terms of development and web app deployment and AnvilEight has been flexible in that regard. I have been very satisfied with Anvil Eight’s work so far. I have worked with many Python developers over the last 5 years. The fact that Anvil Eight works in Python specifically really shows. In addition to working efficiently and delivering features that work, the code is well-organized. Trickly technical problems that my firm had struggled with in the past (e.g., data visualization app integration, dynamic filtering, background processing) have been elegantly solved by the Anvil Eight team. I have also been impressed with Anvil Eight’s ability to quickly learn new Python libraries where they have had less experience.” - Trey Pruitt CFO at Growth Plan.